At Cornerstone, we seek to strengthen and encourage families as they draw closer to the Lord Jesus Christ. As a part of that effort, we recognize and celebrate the dedication of our Children to God. Child Dedication Service, June 21, 2015. 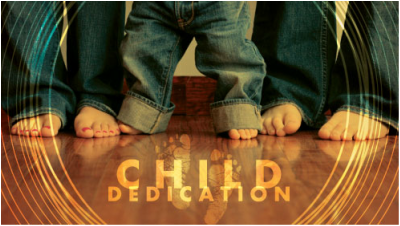 If your family is interested in participating in or need more information about our upcoming Child Dedication Service, please contact the Church office.